Legendary BMW engineer Paul Rosche has died at the age of 82. Rosche worked for the German manufacturer from 1957-99, specialising in developing engines that led BMW to success in Formula 1, touring cars and sportscar racing. He was central to the firm's F1 success with its turbocharged engine in the 1980s, helping Brabham's Nelson Piquet to the world championship in 1983. When asked about the maximum power output of the F1 engine, Rosche once said: "It must have been around 1400 horsepower; we don't know for sure because the dyno didn't go beyond 1280hp." In the early days of the F1 engine project, which was initially started in the 1970s against the will of company management, Rosche was the man behind seeking performance gains and reliability through fuel. After tests proved the engine was susceptible to detonation past 650bhp, Rosche called on expertise from the BASF chemicals giant to help create 'designer' fuel that would make the engine less prone to spectacular failures. 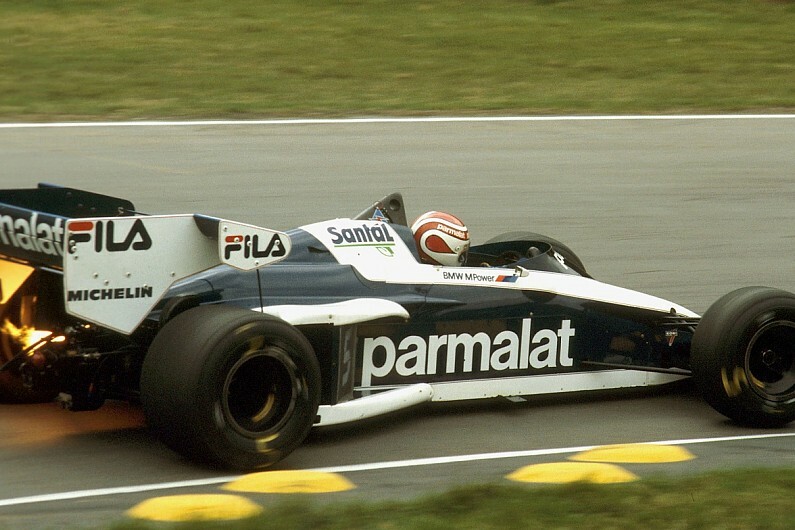 The solution, deployed during the 1983 season, proved decisive in the title race, allowing Piquet and Brabham to defeat Renault and Alain Prost with fuel the Frenchman claims to this day "was not correct". 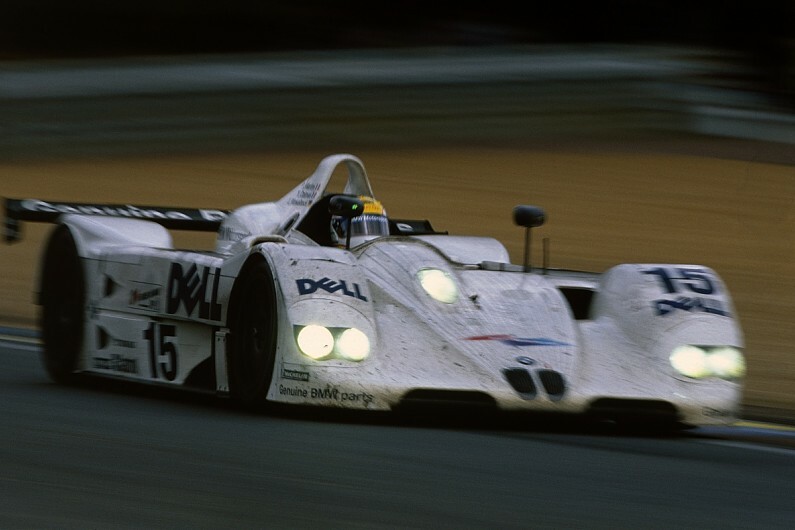 Success in the 1990s came with the six-litre V12 engine that won the Le Mans 24 Hours twice, powering the McLaren F1 in 1995 and the BMW V12 LMR in 1999. Rosche was then involved as technical director and managing director for BMW Motorsport until his retirement in 1999, helping the manufacturer prepare for its return to F1 the following year. In touring cars, Rosche designed race and championship-winning engines throughout his time at BMW, starting with the two-litre European Touring Car Championship winner in 1969, and progressing to the powerplant for the first generation BMW M3, one of the marque's most famous cars. He was also the mastermind behind BMW's Formula 2 engine, which scored more than 150 race wins.